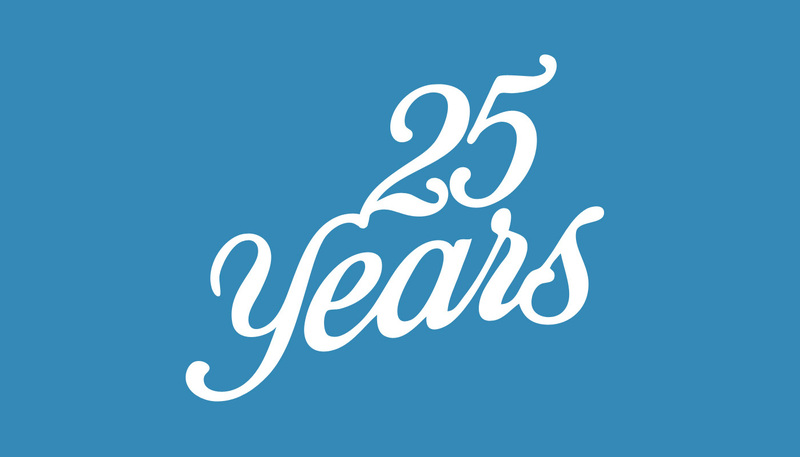 On the 11th January 2014 St. Mary and St Shenouda's Coptic Church celebrated its 25th anniversary. It was a wonderful evening looking back on the history of our church and how it has changed the lives of so many people. Annual general Meeting held on the 27th Oct 2013. 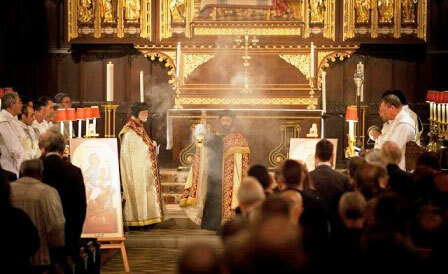 The second annual Coptic Nayrouz Vespers Service took place on 10 September 2013 in St Margaret's Church, Westminster Abbey, London, United Kingdom. 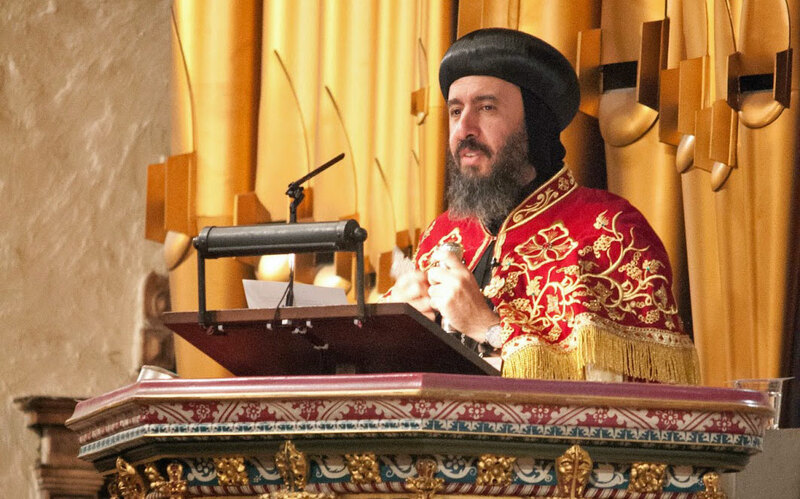 His Grace Bishop Angaelos, sermon at St Margaret’s Church, Westminster Abbey during the celebration of the Feast of Nayrouz, on 10 September 2013. 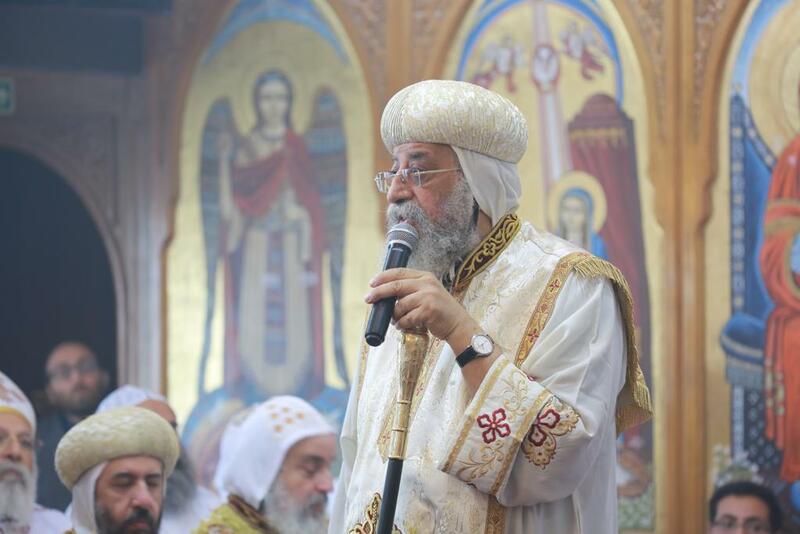 His Holiness Pope Tawadros II has made his first journey to rome as a Pope to visit Pope Francis Pope of Rome. For this marvellous event we have a letter from HH. Pope Tawadros addressed to Pope Francis.